Fitness is very important for referees. You don't want to be that referee that constantly keeps positioned around the middle circle. If you get the chance to move closer towards the game situations, you can make better decisions and players will be more inclined to accept them. 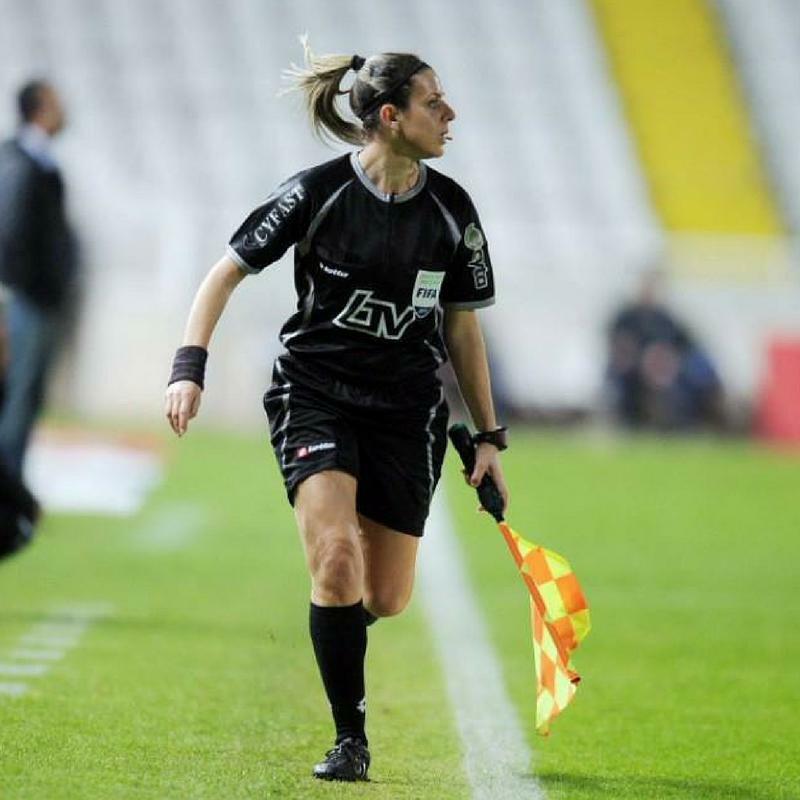 On this page you'll find more information about physical fitness tests and tips from physical trainers that work with Elite international referees. Check them out, and become a better referee! The Fifa fitness test for referees (men and women) measures the physical ability of match officials. The test has been renewed in 2016. With these audio files you can easily train for the test. You'll get beeps when you need to be ready with your runs and sprints. Are you ready? The Fifa has also created a test specifically for assistants referees. It contains more sideways running and also some shorter sprints. These audio files will help you train your fitness level as AR. Are you ready? 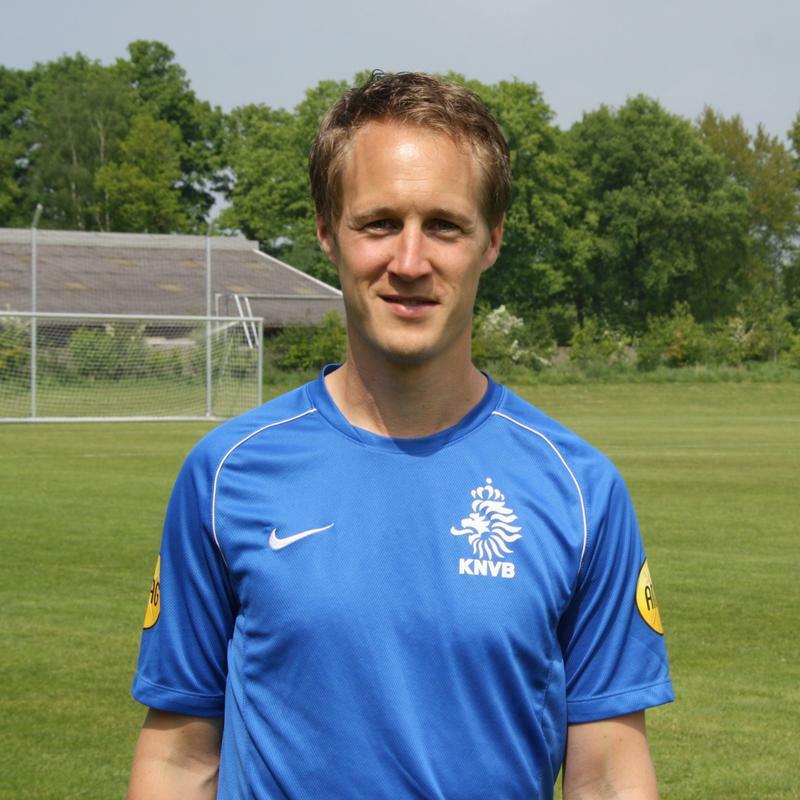 Hilco de Boer is the physical trainer for all Dutch professional referees. He guided Team Kuipers to the European Championships and in this interview he teaches you about the importance of physical training for referees.